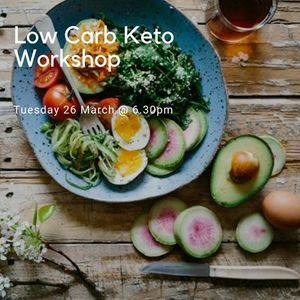 In this Low Carb Keto Workshop you will learn easy recipe ideas, meal preparation and flavoursome accompaniments. Join Chef Dominique Rizzo and Fleur Sharpe from Cook Live Love in this fun, informative and delicious workshop. 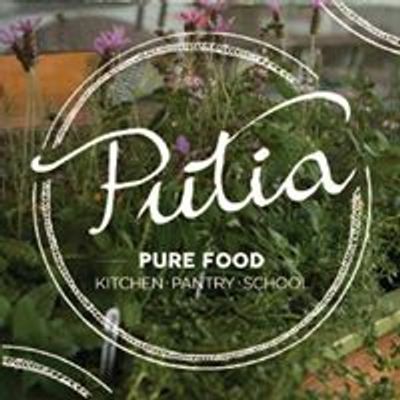 The girls have put their knowledge and experience together to give you all the inspiration you will need to kick start a healthier you, recipes for breakfast, lunch, dinner, sides, sauces, dressings and desserts.